Staying in Blanding, Utah tonight. 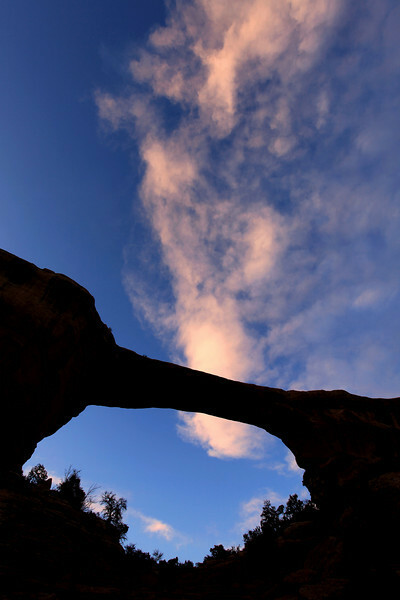 After a day filled with sunshine, spotty rain, occasional snow showers, and some pretty good dust storms (not to mention some REALLY cool clouds throughout the day), I caught a nice sunset over Owachomo Bridge at Natural Bridges National Monument. Was hoping to photograph some stars over the same bridge, but it was too cloudy. 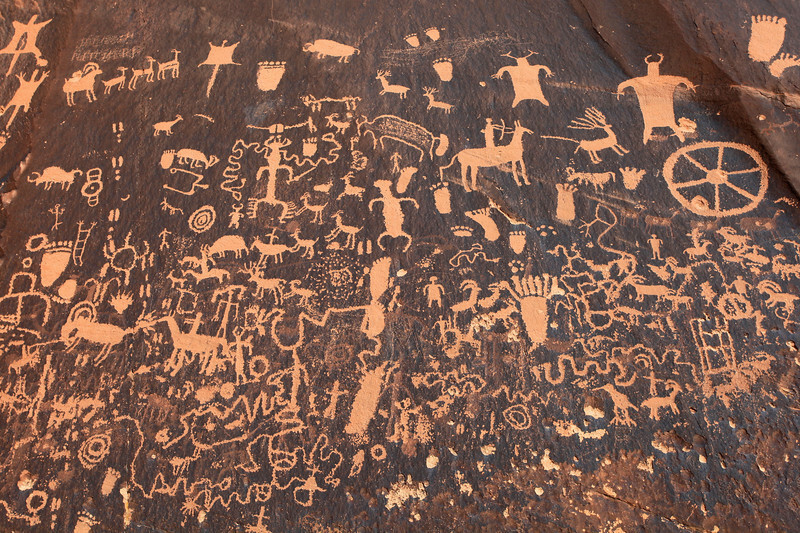 Some other highlights from today: Stopped by Newspaper Rock in Canyonlands National Park, an amazing rock which has probably the highest concentration of petroglyphs of any single rock in the Southwest. I also drove through some intense rain today, followed by some amazing skies as the storm broke up. 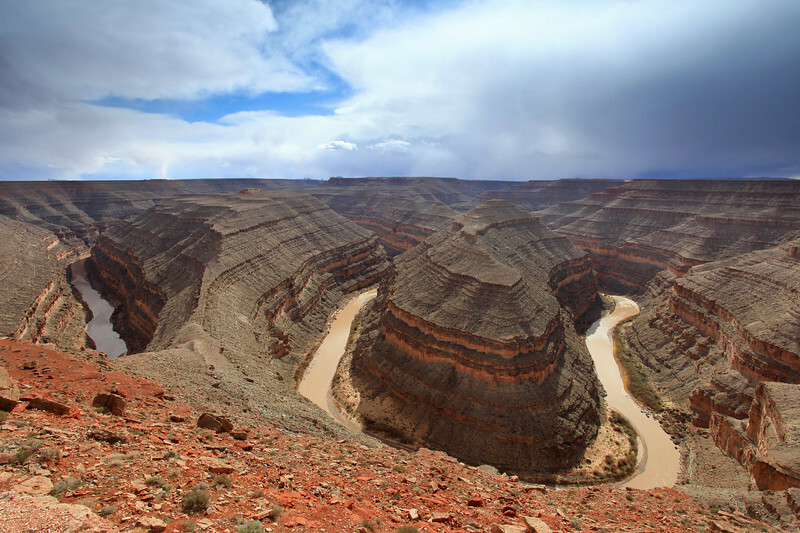 "Spring clouds over the Goosenecks"
As I drove North from Monument Valley I took a quick side trip to Goosenecks State Park to photograph the sky above the bends in the San Juan River. A couple of interesting things I photographed today... the image above was made along the banks of "Little Lake" in the village of Grand Portage. 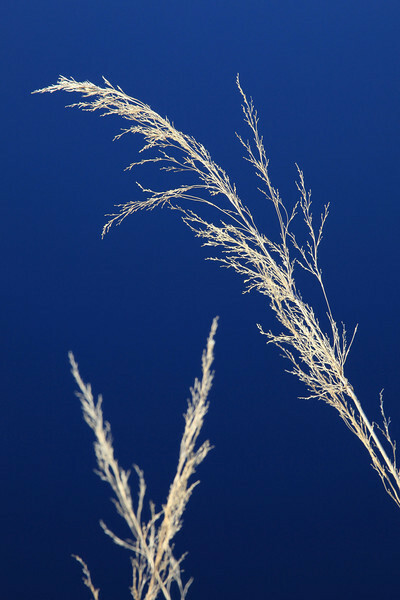 These grasses along the edge of the lake were backed by some incredibly calm and very blue water. I couldn't resist making a shot! The image below was made at Partridge Falls on the Pigeon River. 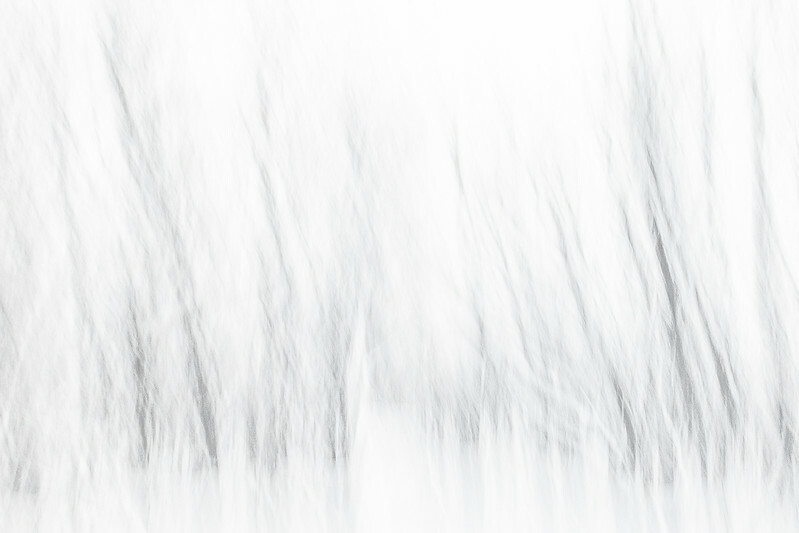 I've photographed Partridge Falls many, many times and was looking to do something a little different this time around. This image is a shot of the middle of the waterfall, and is a 1/15 second exposure during which I also panned the camera a short distance. 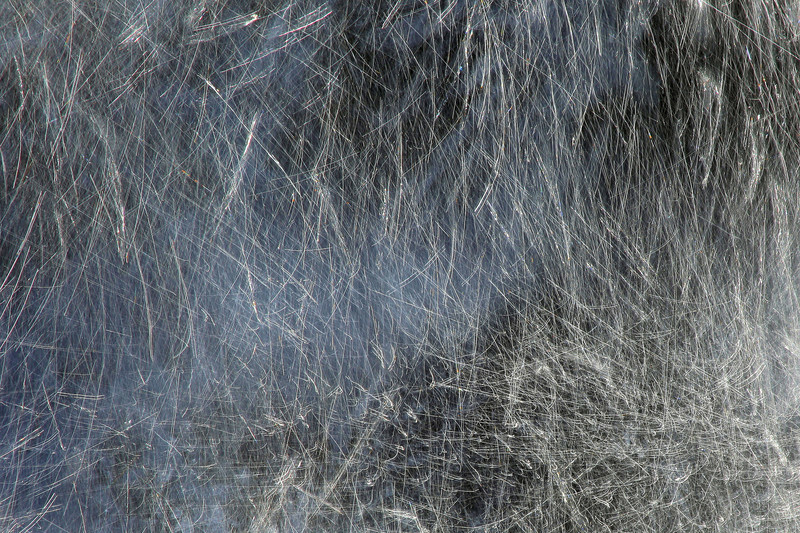 The resulting image is not something that is normally seen when viewing a waterfall with your naked eye. These images were taken on the Pigeon River in northeast Minnesota. The Pigeon River forms the border between northeast Minnesota and Ontario, Canada. I work at a state park that is right on the river, and during my shift at work I noticed there was this moose hanging around most of the afternoon on the river. 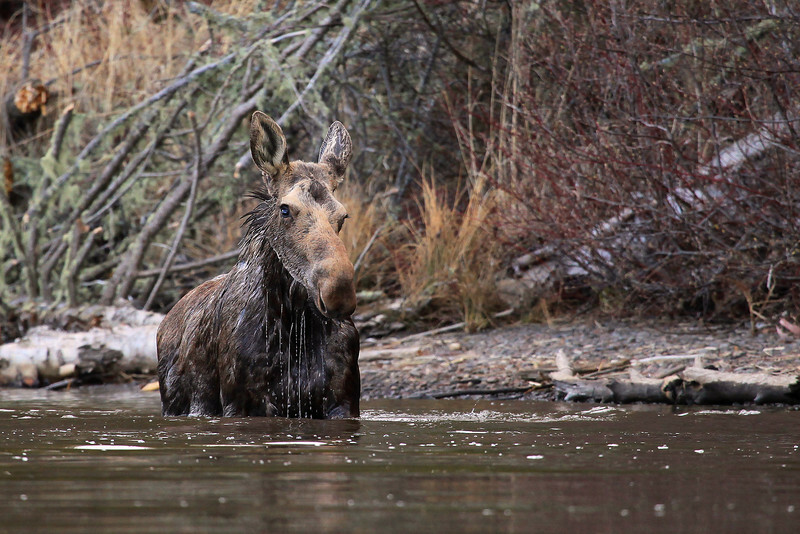 After work that evening I brought my kayak out on the river and was able to get fairly close to this moose for several shots. 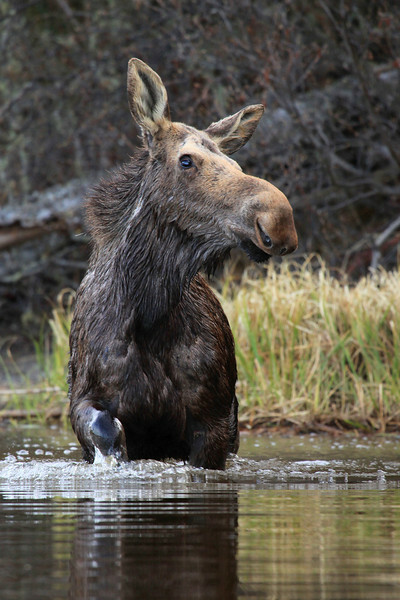 This moose was actually suffering quite badly from brain worm, and as a result more often than not the moose was swimming in circles out in the middle of the river. Every once in a while she would get out on shore and walk around a little, but always she returned to the river and whenever she did she would end up swimming in circles. I notified the local wildlife biologist and told him I would check again in the morning to see if she was still around. The next morning before work I again brought my kayak out on the river but after searching upstream and down she was nowhere to be found, and hasn't been seen since. These images were shot from my kayak from about 40 feet away using my Canon EF 100-400mm lens.